We have the pleasure of working with Black Badger Printworks who have created two t-shirt designs for us, one with our name printed as well as our logo and one without the name. 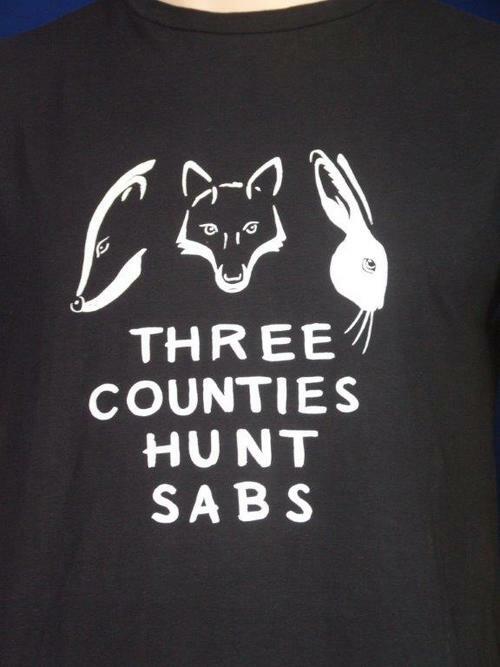 They also have a design for a mug, perfect for enjoying a post-sabbing cuppa as well as shoulder bags and money boxes! 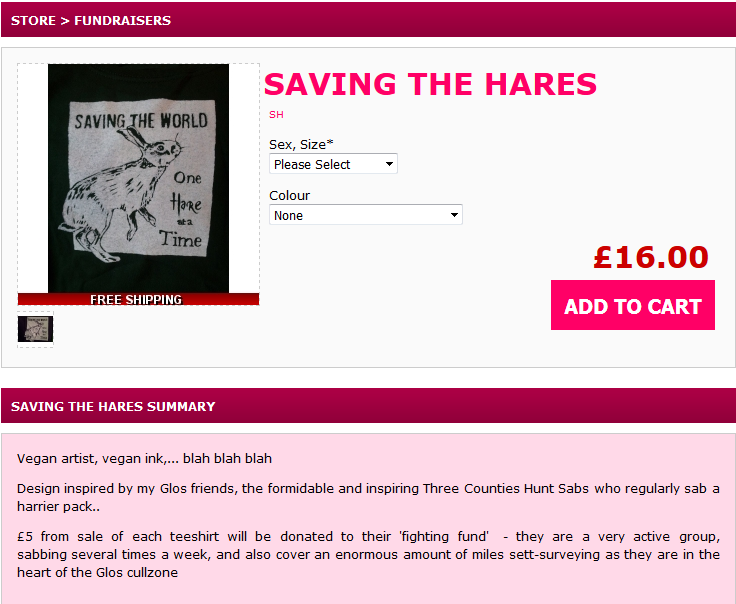 T-shirts cost £12 with £7 of the cost going directly into our funds. Unlike cheaper t-shirts from brands who shall remain nameless, Black Badger Printworks buy from a brand with a strong ethical policy, Earth Positive, meaning the cost of the shirt is higher, but in return you’re supporting another group who are trying to make positive changes. A small amount more is then spent on the actual printing of the shirts, using materials that are more environmentally friendly, thereby supporting other less-damaging methods of production. So it’s not only 3C (and, of course, yourselves) that can enjoy the benefit from these shirts! We’ve also recently had this t-shirt designed for us which is now on sale at Raised by Wolves online store and which we will also receive money from the sales of. Thanks to RbW for the continuing support! Please check out their other designs too, as with Black Badger Printworks, as they have other fundraisers and other t-shirt designs with all monies going to support either the making of more t-shirts or fuel costs into the cull zones, etc.